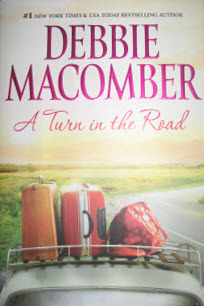 I always love Debbie Macomber and can’t wait to read most of her books. I was so looking forward to this novel that I bought it in hardback instead of waiting for it in paperback or Kindle. 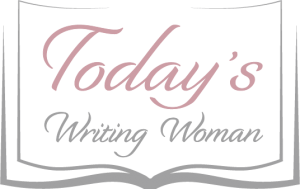 Again we are about to explore another interesting female dynamic – mother, daughter and daughter-in-law, mother-in-law and grandmother. Here we find Bethanne Hamlin taking a road trip with her daughter Annie and her former mother-in-law, Ruth. Yes, I did say former mother-in-law because Bethanne is no longer married to Ruth’s son, but that doesn’t mean the relationship has to end. Since she has never had the opportunity to do so, Ruth decides she wants to see the country. Against her children’s wishes, Ruth is determined to take the trip no matter what. Bethanne agrees to go with her because she has some things to think about and Annie goes along with them because she wants to prove to her ex-boyfriend that she can make it on her own without him. The trip is set, the route is chosen carefully and the bags are packed. What follows is a road trip to remember as the three leave the route and meet some interesting people along the way. Trust is major theme in this book as they all have to learn how to do it sooner or later.